Bringing Happiness From Our Family To Your Family! 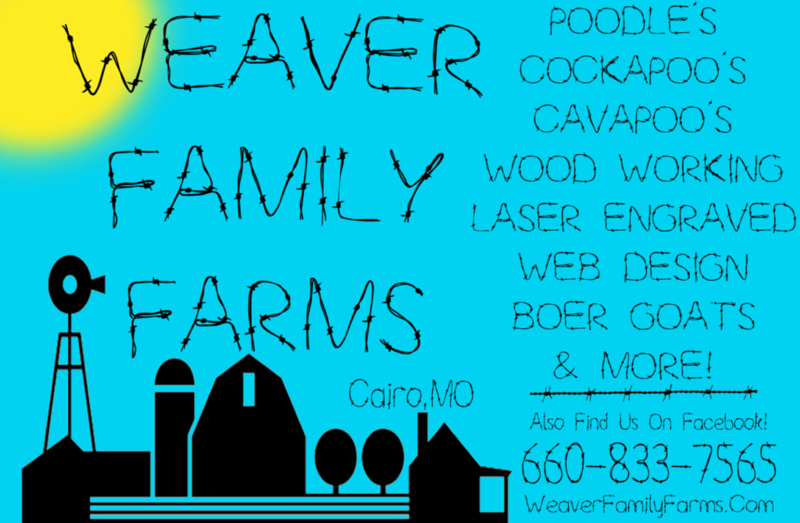 We are a small family operated farm located in Cairo, MO. 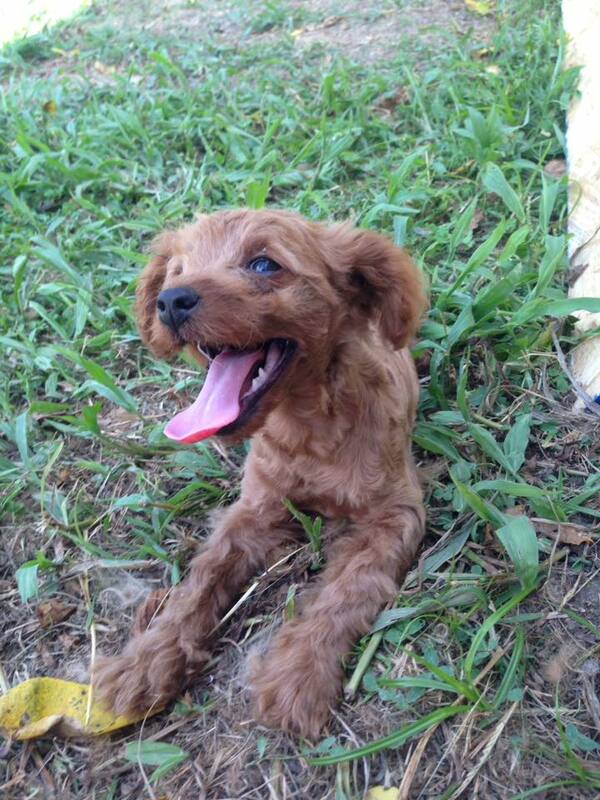 We raise Cavapoos, Cockapoos, Toy Poodles, & Maltipoos. 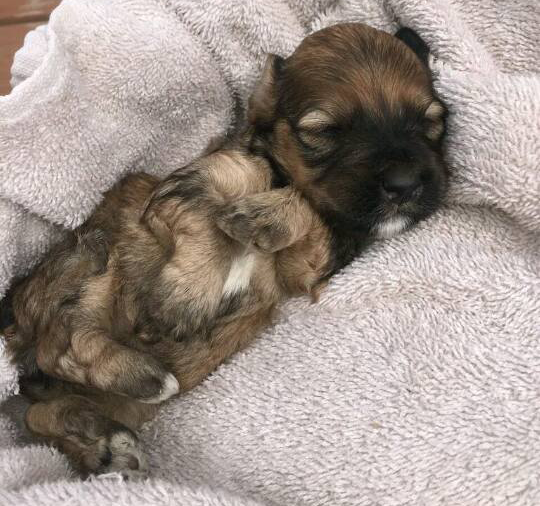 We strive to raise the most healthy and happy puppies possible! Feel free to explore our website to see what all we are currently up to because we are always doing something! We also do custom woodworking, laser engraving, 3d printing, raise Boer goats, computer work, web design and much more. 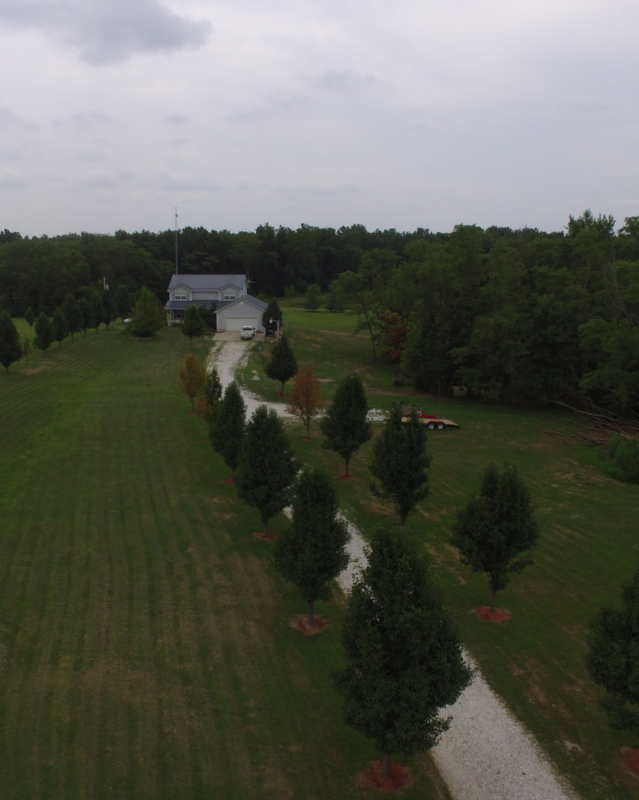 The excitement & hard work here at Weaver Family Farms never ends! Thanks for stopping by!